Home » IKEA To Grow Presence of Electric Vehicle Charging Stations With Units At 8 More Locations, Extending Reach Beyond The Western U.S.
CONSHOHOCKEN, PA — June 27, 2013 — IKEA, the world’s leading home furnishings retailer, today announced it extended its successful partnership with ECOtality, Inc. (NASDAQ:ECTY), a leader in clean electric transportation and storage technologies, with plans to add 24 Blink® electric vehicle charging stations across eight more locations in the United States. The eight locations now scheduled to install EV charging stations are stores in: Atlanta, GA; Bolingbrook, IL; Conshohocken, PA; Frisco, TX; Houston, TX; Philadelphia, PA; and Schaumburg, IL. Additionally, the IKEA U.S. corporate office in Conshohocken also will have units available. 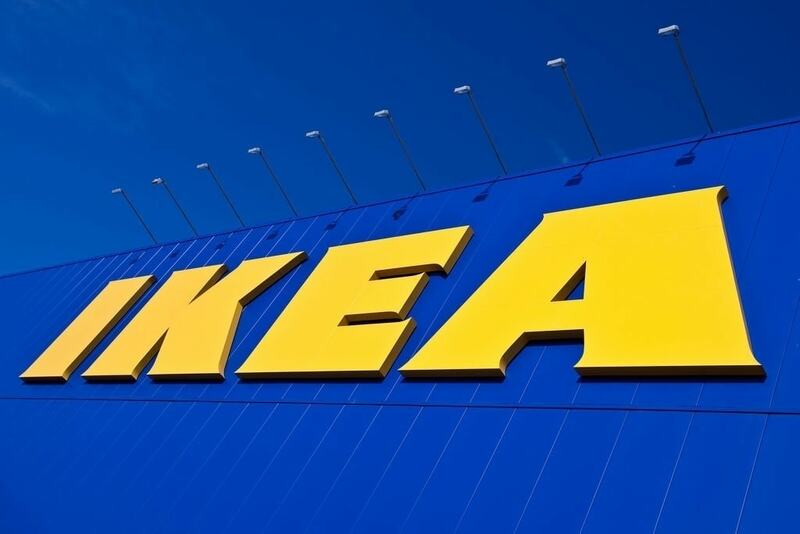 IKEA, drawing from its Swedish heritage and respect of nature, believes it can be a good business while doing good business and aims to minimize impacts on the environment. Globally, IKEA evaluates locations regularly for conservation opportunities, integrates innovative materials into product design, works to maintain sustainable resources, and flat-packs goods for efficient distribution. Specific U.S. sustainable efforts include: recycling waste material; incorporating environmental measures into the actual buildings with energy-efficient HVAC and lighting systems, recycled construction materials, skylights in warehouse areas, and water-conserving restrooms; and operationally, eliminating plastic bags from the check-out process, phasing-out the sale of incandescent light bulbs, facilitating recycling of customers’ compact fluorescent bulbs, and by 2016 selling and using only L.E.D. bulbs. IKEA also has installed solar panels atop nearly 90% of its US locations. Since its 1943 founding in Sweden, IKEA has offered home furnishings of good design and function at low prices so the majority of people can afford them. There are currently more than 340 IKEA stores in 41 countries, including 38 in the U.S. IKEA incorporates sustainability into day-to-day business and supports initiatives that benefit children and the environment. For more information, see IKEA-USA.com, facebook.com/IKEAUSA, @DesignByIKEA, and http://pinterest.com/IKEAUSA/. ECOtality, Inc. is a leader in clean, electric transportation technologies. The Company provides three primary product and service offerings: Blink, Minit-Charger and eTec Labs. ECOtality offers electric vehicle charging stations under the Blink brand and provides a turnkey network operating system for EV drivers, commercial businesses and utilities. Minit-Charger manufactures and distributes fast-charging systems for material handling and airport ground support vehicles. eTec Labs is a trusted research and testing resource for governments, automotive OEMs and utilities. For more information about ECOtality, Inc., please visit www.ecotality.com. Follow us on Twitter @ECOtality and on LinkedIn, like us on Facebook.